Looking to build a robust employee wellness platform? Derive more out of your programs? AllizHealth Occupational Health & Wellness Portal could help you bring efficiency and structure into your organization. The major challenges that still plague occupational health and wellness programs is its traditional paper and manual based approach. Difficult to manage and extract useful information. With limited use of technology, organization wellness programs often become a one size fits all program with limited opportunity to drill down into individual employee medical problems. 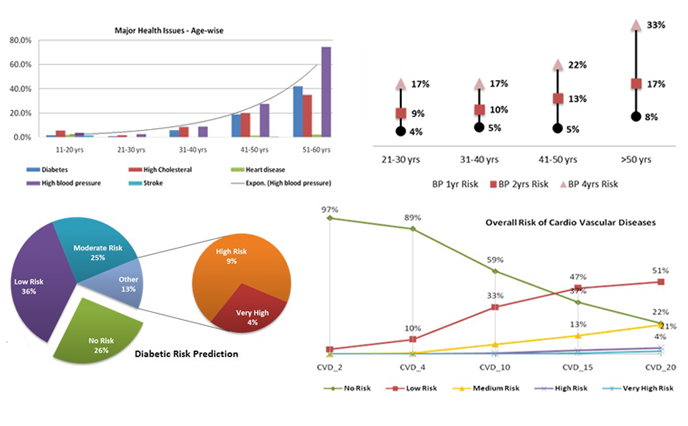 The management rarely has a view to the overall medical profile of major health trends. Devoid of such insights, organization health & wellness programs are often robbed of their efficacy. “AllizHealth Occupational health and safety platform” automates the entire process of employee health management. The platform starts by providing employees an option to book appointment for their check-ups. Using an easy to use interface, employee can indicate book their check-up for the preferred data and lab. The platform also provides an option to organizations to complete digitize the employee medical checkups reports. 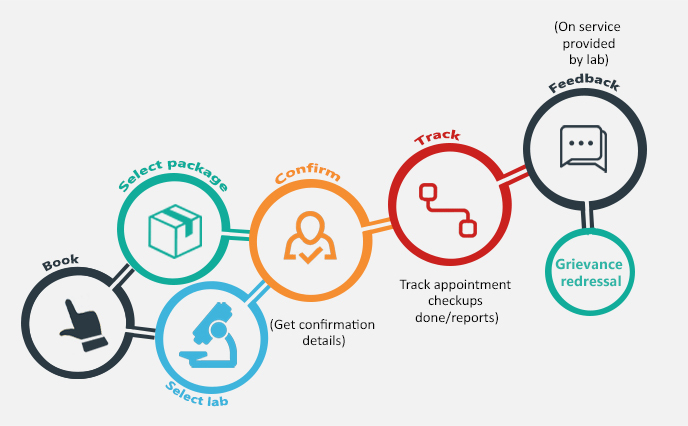 Record digitization helps the organization draw insights from the check-ups, identify major health trends and figure the change year over year. Same time, it also eliminates the fear of losing or misplacing any employee medical record. While Employee medical check-up are good indicators of current health ailments, the “occupational health and safety” platform goes a step ahead in helping organizations figure the potential health risks of its employees. 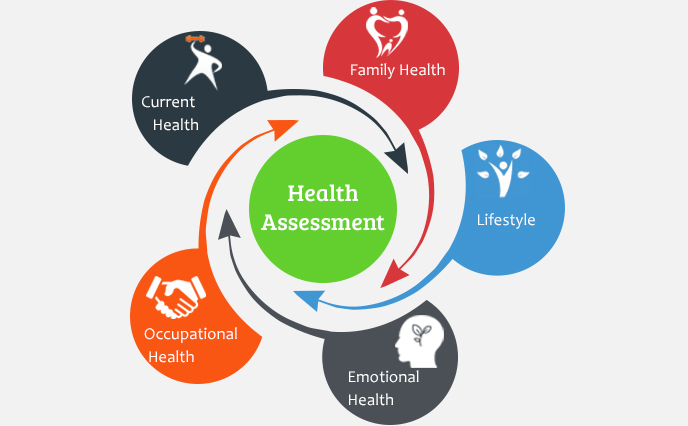 Using a state of the art Health Assessment solution, organizations can figure individual employees health risks and health areas s/he should be cognizant about. Based on risk assessment data, occupational wellness programs could be tailored to address not only high health risk areas, but also, provide more personalized care plans. AllizHealth’s occupational Health & wellness platform also includes a comprehensive analytics dashboard for the management. The dashboard offers a 360 degree view into employee health trends. Management can filter the data based on age group, gender, department, geography etc. 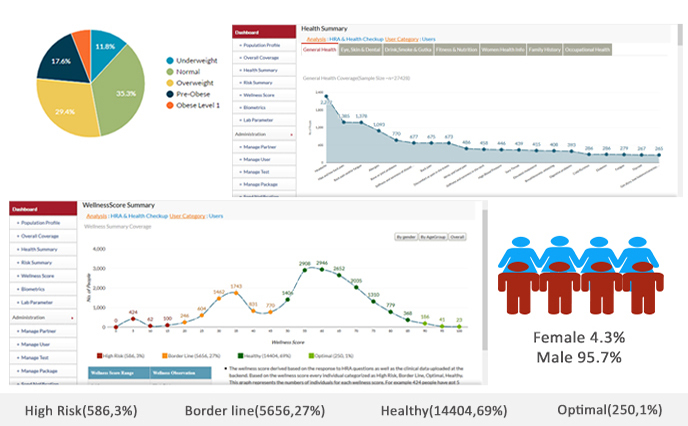 This corporate dashboard would reflect the health profile based on both health assessment as well as health check-up data. This occupational wellness platform also offers a comprehensive Doctors Dashboard. 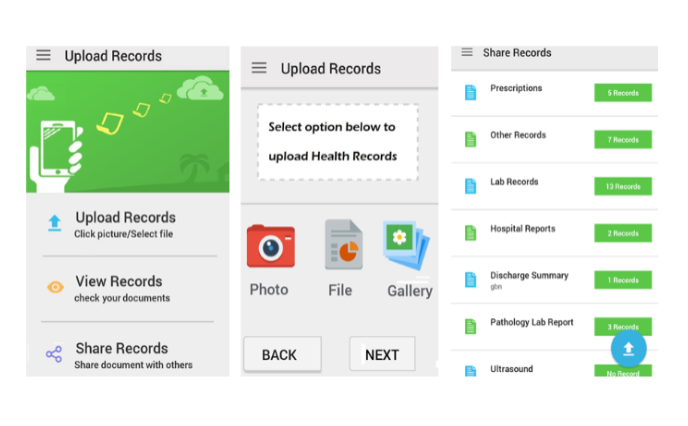 Medical officers can use the same to record their interaction with employees, upload reports and reach out to employees with wellness suggestions.